Turbat, the second largest district of Balochistan province , has been confronting manifold challenges for long. Although, in the district, live many poor families who cannot afford to buy three times meal, but still they are left to suffer! Recently, a son of a very poor person was admitted in Civil Hospital who needed O+Blood urgently, but sadly his father couldn’t get this O+ Blood at the time he needed! He visited many schools, language centers, and other public places to get a donor after three and four hours then he found a donator whose blood group was the same as he needed. Thanks to Allah the Almighty that the person’s son was saved after getting the blood. As so many people die in time that they need blood, for they won’t get it at the needed time! 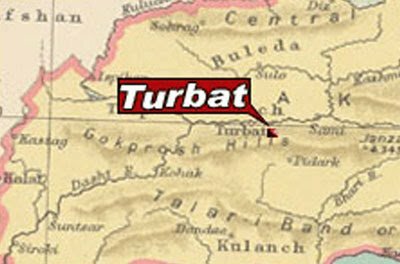 Moreover, the people of the nearby villages of Turbat come in the city for getting the treatment but unfortunately, sometimes they go back by cursing the government. Since they do know they are here to be in the chains of poverty and corruption. For, Balochistan is the richest province of the country but still the poorest! Sometimes we citizens are shocked where do the productions of the province go! Here some questions arise, Doesn’t the province have enough money to build hospitals in its every village and city for proving them doctors and other needed facilities? Doesn’t the government have enough money to build a Blood-Bank in its every city to facilitate its citizens that they must not die for getting blood and other facilities at the time of need? Don’t we have a government to help us in the time of need? Don’t we have leaders to lead and assist us? Don’t we have the fundamental rights to get? Are the mentonied rights in the constitution of Pakistan of 1973 only for constituting the constitution? 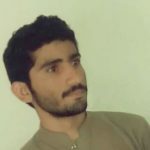 Are the poor born to suffer in Balochistan? If not then why always the citizens are crying for the help and still they are helpless?However, the government of Balochistan knows that its every village and city is suffering from many pros-and-cons, but yet the government is asleep! Consequently, we are living in a province where the people are dying with hunger and the lack of hospital facilities. 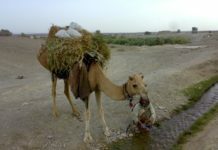 In the Turbat district, there are lots of small villages where there are no hospitals at all. 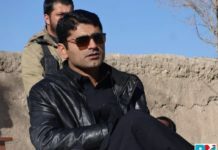 Kolahoo is a breath-taking village in Tehsil Tump whose residents are forced to go to Turbat for treatment and in solemn situations, the patients can lose their lives on the way. The government of Balochistan has to pay attention towards the improvement of healthcare facilities as soon as possible. Balochistan government should take concrete steps and allot funds to set up blood banks in the city so that precious lives are saved.